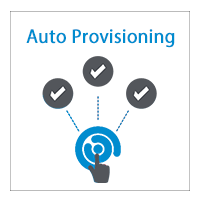 The new version 1.3.9 of Auto Provisioning APP is now available. Substantial changes have been made between the version 1.3.3 and the new version 1.3.9. We added some new features such as new IP phones supported, and fixed some issues. Added support for Alcatel IP phones: IP100, IP150, IP151, IP300, IP700G, IP1850 and IP2015. Added support for vTech IP phones: VSP600A, VSP610A, VSP715A, VSP716A, VSP725A, VSP726A, VSP735A, VSP736A and VCS754A. 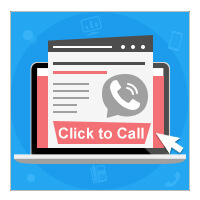 Added support for provision Yealink phone to Czech web language. Added support for Fanvil MAC address fields: 00a859, 00b869, 0c385E and 0c386E. Added “Hostname” setting for Yeastar TA gateways. Fixed the issue that auto provision for Tiptel 30XX series phonebook could not work. Fixed the issue that auto provision for Grandstream GXP 2160 could not work. Fixed the Yeastar TA gateway auto provisioning issue: if the TA gateway’s LAN settings were not edited, the TA gateway’s IP address, hostname, web login username and password would be cleared; some specific TA ports might not be registered. The new version 1.3.9 of Auto Provisioning is supported on S-Series firmware 30.2.0.8 or later. The IP phones supported by S-Series auto provisioning can be found here. You can update your Auto Provisioning in App Center. Release Note for different versions can be found here.